Boston's best state-of-the-art cosmetic skin care centers offering an array of services with the highest clinical and scientific merit. 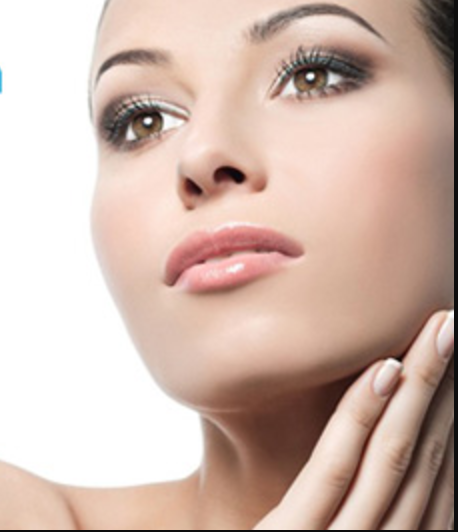 Most advanced skin rejuvenation procedures for a healthy and vibrant appearance and younger looking skin. 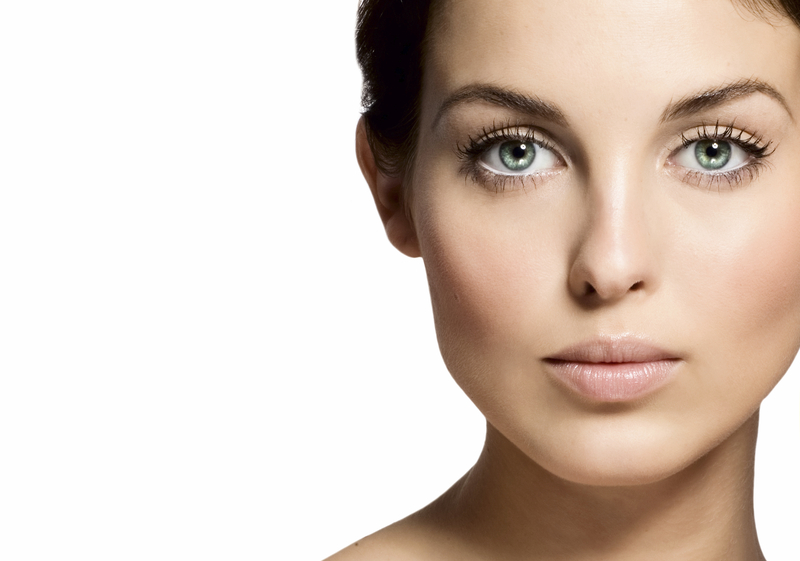 Restore that younger you – reduce and smooth lines, folds and wrinkles, add volume with non-invasive injectables. Non-invasive to lift skin on the neck, under the chin and on the eyebrow as well as the appearance of lines and wrinkles on the décolletage. Freeze and eliminate fat, reduce celluite or gain tighter skin without diet or exercise. Committed to continually bring you the most up-to-date, highest-quality methods available. Check out What’s New! Nationally-recognized surgeon corrects sagging, or drooping eyelids as well as bags and bulges around the eyes. Simple, safe & effective non-surgical procedure that uses your body’s own resources to restore hair. 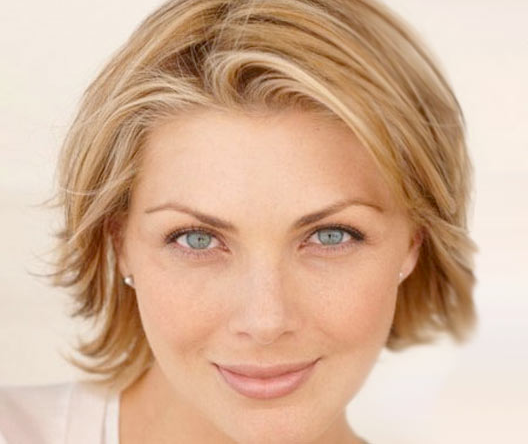 Non-surgical Facelift using Absorbable Sutures! Increases and restores volume to the mid-face and cheek area for a youthful appearance.